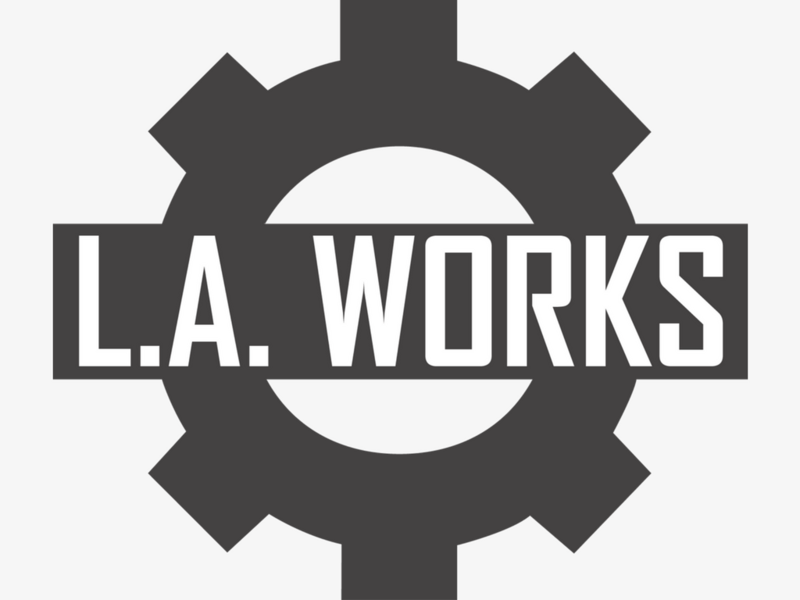 L.A. Works creates volunteering programs that connect your company’s employees to community groups in need. Focusing on your organization’s interests, our expert staff will create a customized community service experience. We coordinate everything: planning, supplies, and logistics. Your employees just show up, volunteer, and make a difference!